The Government wants your take on how they can use data to benefit the Province. 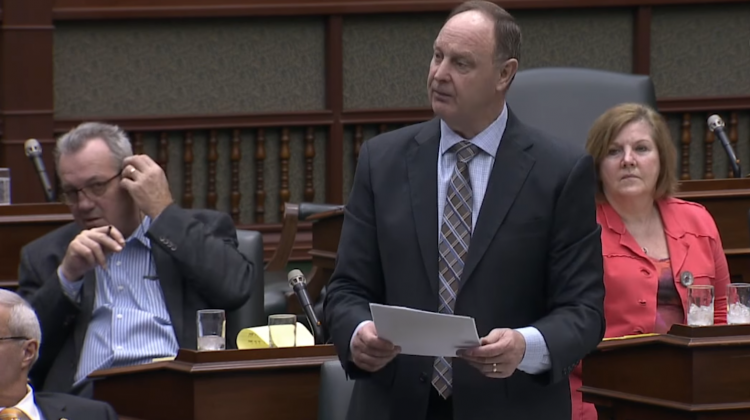 John Yakabuski, MPP for Renfrew-Nipissing-Pembroke released a statement that says the Province wants your input in regards to using people’s information for Ontario’s best-interest. Bill Walker, Minister of Government and Consumer Services, says there’s enormous potential in using data technologies to better the economy. 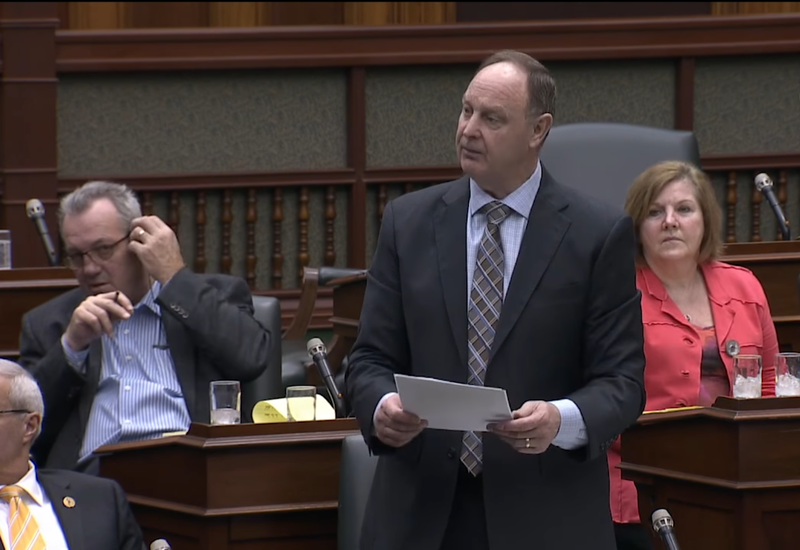 He adds that “at the same time, we are committed to ensuring data privacy and building a better, smarter, more accountable government – one that earns and keeps the trust of Ontarians.”. The statement says there’s a survey Ontarians can take online until March 7, 2019, to give their opinion on data strategy. To take the survey, click here.